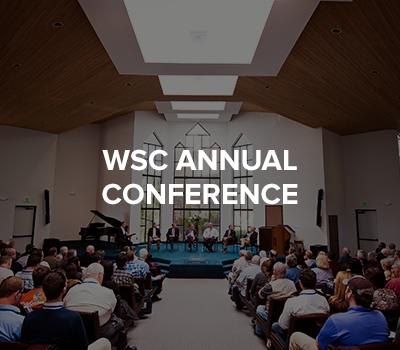 Over 1,150 WSC alumni are glorifying Christ, promoting His Gospel, and serving His Church all over the world. 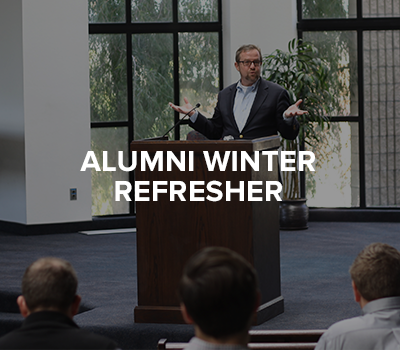 WSC's faculty and staff are here to continue serving and supporting you long after graduation. Let us know how we can help! WSC is here to support you in any way we can after graduation! WSC alumni may audit for FREE any course offered during any academic term from any degree program! Login to manage your contact information, view records and register for events. Kyu Young Whang is teaching and serving at Westminster Theological College and Seminary in Phnom Penh, Cambodia. David Chong completed a D. Min from World Mission University in June. Daniel R. Hyde's book, Grace Worth Fighting For: Recapturing the Vision of God’s Grace in the Canons of Dort will be published by The Davenant Institute in celebration of the 400th anniversary of the Canons early in 2019. Susan Erikson released the book When Dragons War, A Confident Engagement Through Prayer, Through Praise, and Through God's Word published by Wipf and Stock Publishers, September 25, 2018. The work includes 35 Devotional chapters on spiritual warfare and is available on Amazon. Stephen Coleman was appointed Assistant Professor of Old Testament at Westminster Theological Seminary (Philadelphia) and Senior Research Fellow at the J. Alan Groves Center for Advanced Biblical Research in 2017. Nick Brennan recently was awarded a PhD in New Testament from the University of Otago, New Zealand, after examination of the thesis titled, "The Son as God: the Theological Salience of Divine Christology in the Epistle to the Hebrews," which was also named as an exceptional thesis in the Division of Humanities. Tim Taylor was ordained as a transitional deacon in the Missionary Diocese of CANA East (Anglican Church in North America). The ordination occurred at our annual diocesan synod this past May. Mike Awtry was called as Associate Pastor of Redeemer Presbyterian Church in Santa Rosa, CA, a couple months ago. The installation will be November 4th. Dan York and his family moved to Durham, UK, so he can pursue a Ph.D. in Old Testament studies at Durham University. Ruby Jeffery moved to Cincinnati, OH, to begin a Ph.D program in History of Biblical Interpretation at Hebrew Union College - Jewish Institute of Religion. Mingming Li is serving as pastor of the Chinese Reformed Church of San Diego (PCA). Rev. Li passed the ordination exam of South Coast Presbytery (PCA) on September 23, 2017. He was ordained and installed as Pastor of the Chinese Reformed Church of San Diego on September 24, 2017. On that same day, the Chinese Reformed Church of San Diego was received into the PCA. Chinese Reformed Church of San Diego is the first Chinese church in the South Coast of America to join the Presbyterian Church in America. Richard Haynes and his wife moved to Riverside, CA, to take a high school Bible and Theology teaching position at Woodcrest Christian School for the 2018/19 school year. Also, in June he was accepted as a Chaplain in the US Army Reserve. 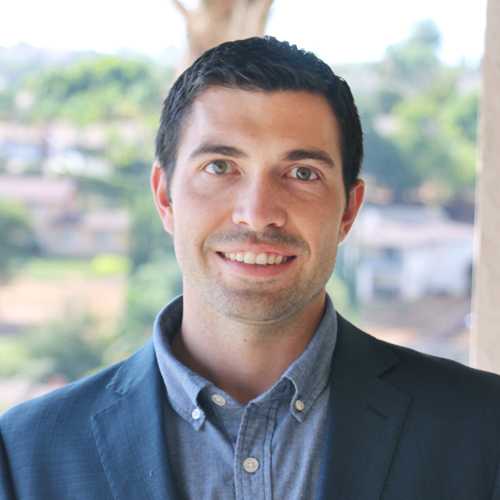 Erik Odell is fulfilling a full time teaching post at the Geneva School in Laguna Woods, CA. Connect with your fellow classmates! 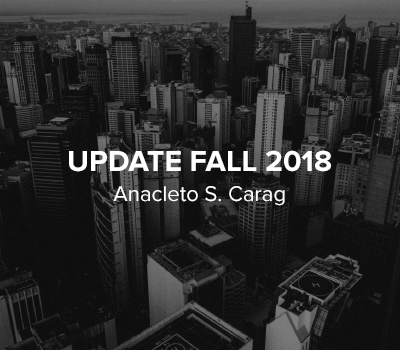 Want more updates? Get connected on the new WSC Alumni Facebook page! spiritiually, mentally, and physically refreshed. alumni, there is now a special giving opportunity just for you! In an effort to maintain and improve the campus, current students started a fund because they noticed some minor repairs that needed to be made but were unexpected and not in our budget. It's called the Campus Care Fund. As former students, this is a way for you to give back to the seminary in seemingly small but very significant ways because all gifts collected go directly to minor repairs and improvements around the campus.